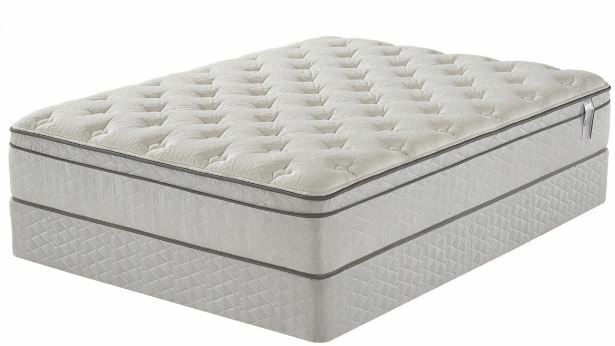 THE ” SUMMER NIGHT ” EURO TOP MATTRESS FROM $299.00 SAVE UP TO $300.00 LIMITED TIME ! Your body is supported by the 560 continuous coils lying at the heart of this mattress. Your muscles will appreciate the egg-crate-shaped comfort foam, which is made from soy foam so you can rest easy knowing your bed is eco-friendly. With plush foam and fibre stitched together, you will easily cozy up to this soothing sleep space at the end of each day.